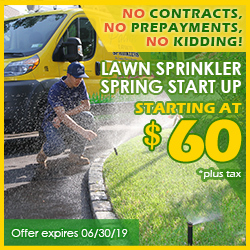 Pacific Lawn Sprinklers is an automatic irrigation company, delivering new installations of lawn sprinkler systems, maintenance and repairs to the existing ones, spring startups, fall winterizations, and drip irrigation. 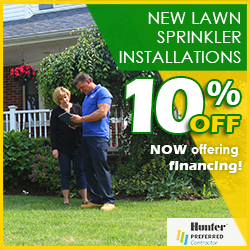 Besides the irrigation services, call Pacific for LED landscape lighting, holiday decorating designs, basement waterproofing and landscape drainage. 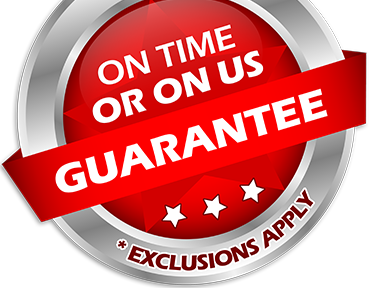 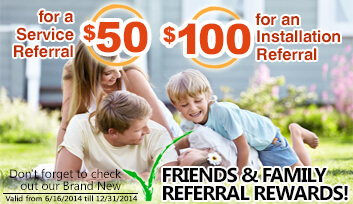 Call today and see why most of our work is performed for friends and families of our existing clients.